Taking into account the latest trends of modern hip-hop music we’ve decided to create our new product called ‘Master&Mind’. You will find in it 5 unbeatable construction kits in the most popular mainstream South/Trap genre. Inspired by the greatest like: Rick Ross, French Montana, Meek MIll or Ace Hood! Made with highest attention to detail, only using hardware, by a multi platinum composer and songwriter. Root key and tempo (130-170Bpm) included! Now You can get the greatest sounds that You know from Your favorite albums in the industry, and get inspired by them when You will create Your own untouchable tracks! 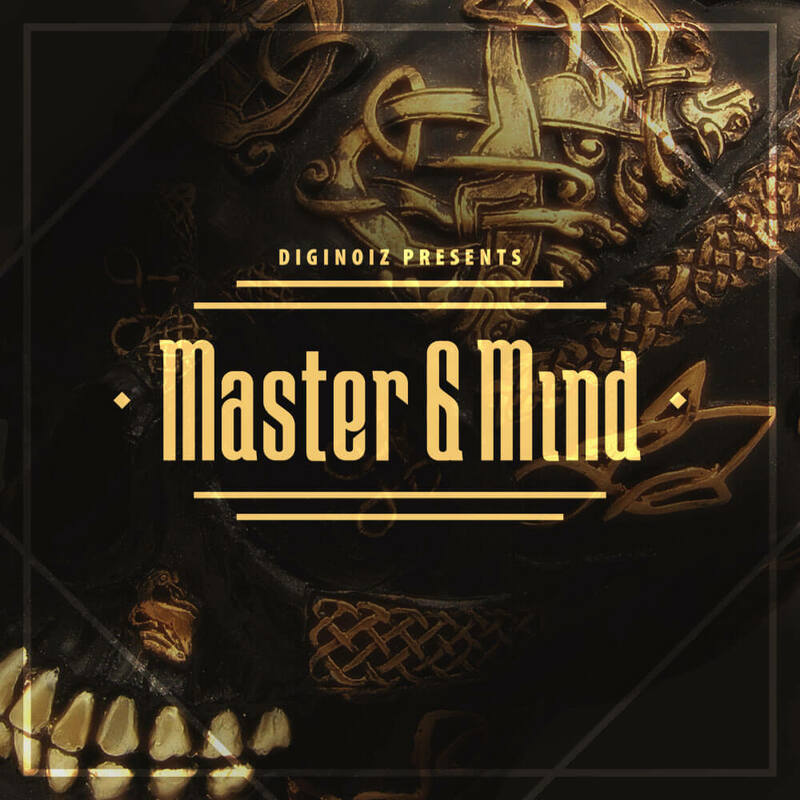 ‘Master&Mind’ contains 5 construction kits, 71 loops, 508 Mb, multi-format material (24-bit Acid WAV, 24-bit AIFF/Apple Loops,16-bit WAV) ready to use in your favorite sampler or sequencer, both hardware and software, including: Logic, GarageBand, Soundtrack, Digital Performer, Sony Acid, Ableton Live, Adobe Audition, Cakewalk Sonar, Pro Tools, Emagic EXS24 and many more.